Records from the Department of Labor's response to American Oversight's FOIA request for records pertaining to the status of the Department of Labor's Overtime Rule from January 20, 2017 onward and a log off associated FOIA requests. 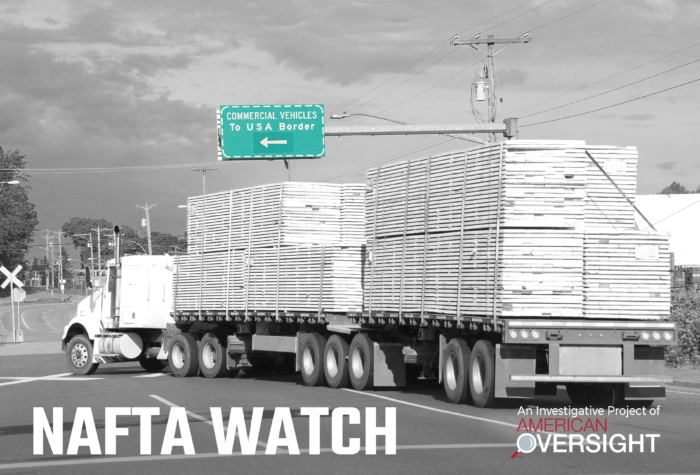 Emails obtained by American Oversight show that in a hasty attempt to scrap and replace NAFTA, USTR and the administration alienated stakeholders, rushed through processes for soliciting comment, and even held contradictory public positions. 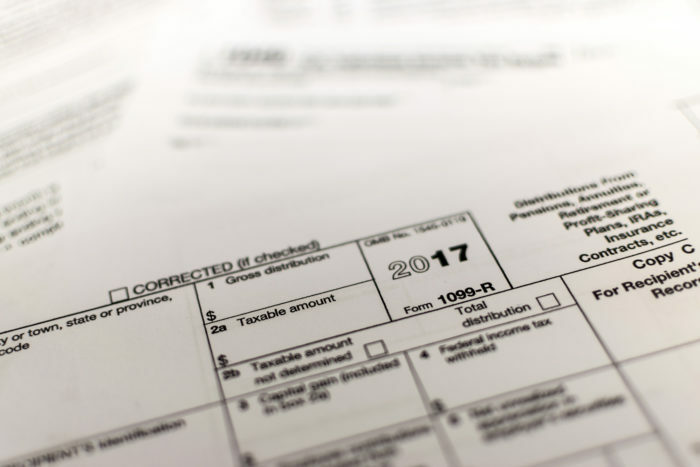 The White House and Republicans in Congress rushed through a massive overhaul of the federal tax code - but throughout the process, their talking points have not lined up with the details of the legislation. We're investigating the closed-door negotiations behind the tax bill to find out who promised what - and who will really benefit. FOIA to Treasury regarding recent reports indicate that Treasury has not conducted any analysis to support claims that the economic benefit of tax reform will outweigh the costs of the cuts themselves. Seeking guidance from the Office of Secretary and Office of Legislative Affairs regarding any reports or analysis of the economic impact of tax reform legislation that were given to outside entities, including the White House Council of Economic Advisers. FOIA to Treasury regarding recent reports indicate that Treasury has not conducted any analysis to support claims that the economic benefit of tax reform will outweigh the costs of the cuts themselves. Seeking records from the Office of Tax Policy regarding any reports or analysis of the economic impact of tax reform legislation that have been made available to any outside entities. American Oversight filed a set of Freedom of Information Act (FOIA) requests on Thursday evening to force the Treasury Department to turn over records related to a purported "analysis" of the tax proposal currently being considered in Congress. A production of four documents from DOL in response to two FOIA requests regarding Ford. One FOIA request regarded communications with WH, and one with outside entities. These records are a combined response to both FOIAs. No records response to our FOIA to USTR seeking communications with Breitbart regarding NAFTA.